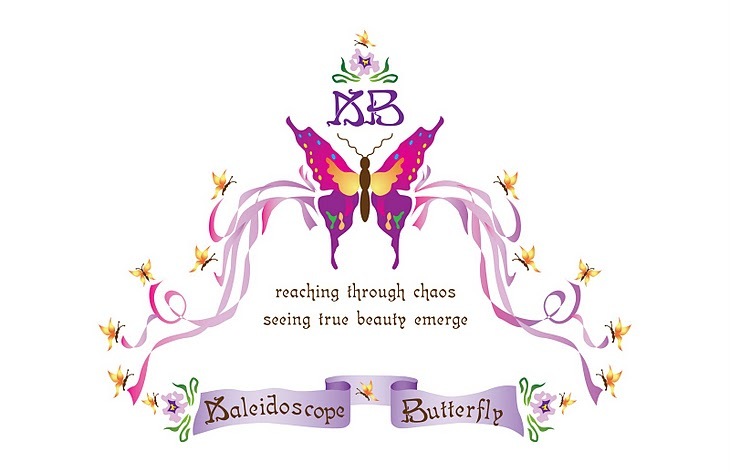 Journey of the Kaleidoscope Butterfly ®: .....Until You Shake No More. .....Until You Shake No More. How Long......How Much Longer.....I can't hold on much longer! Have you ever felt like this? 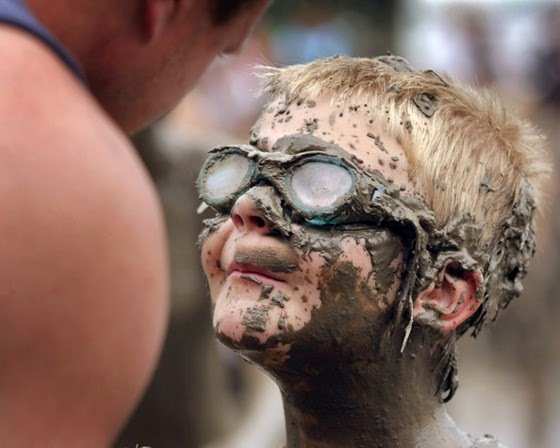 Have you recently felt like this? Are you feeling like this? We all do at some point or another. Days are tough at times and those around us can make us shake to our very core due to their callous natures. When you feel as if you must run away in order to not fall apart, I pray this will encourage you as it has me from time to time. Therefore, since we are surrounded by such a huge crowd of witnesses to the life of faith, let us strip off every weight that slows us down, especially the sin that so easily trips us up. And let us run with endurance the race God has set before us. We do this by keeping our eyes on Jesus, the champion who initiates and perfects our faith. Because of the joy awaiting him, he endured the cross, disregarding its shame. Now he is seated in the place of honor beside God’s throne. Think of all the hostility he endured from sinful people;c then you won’t become weary and give up. After all, you have not yet given your lives in your struggle against sin. When God spoke from Mount Sinai his voice shook the earth, but now he makes another promise: “Once again I will shake not only the earth but the heavens also.”This means that all of creation will be shaken and removed, so that only unshakable things will remain. Since we are receiving a Kingdom that is unshakable, let us be thankful and please God by worshiping him with holy fear and awe. For our God is a devouring fire. When I read " let us strip off every weight that slows us down", I picture the Dior Ja'dore advertisement. Charlese Theron was walking down a dark hallway, her silhouette in an evening gown as she moves closer she is taking off her jewelry and casting is off then her clothing etc. We drape ourselves in the things of this world, from thoughts to physical things. We hoard them, cling to them, fight for them.....why??? Do you recall Abram and Lot's story? They cold not stay together the bible says; their possessions were so great that the land could not support them. Not only their "stuff" but the people it took to upkeep everything they had amassed. Their herders and all the others among them, even Abram and Lot were quarreling. Think about how this imbalance must grieve God so much that He trembles. Think about how shaky we all become when things are stressed. In light of all this consider the verses from Hebrews again: When God spoke from Mt Sinai His voice shook the earth. When we become afraid, we run and hide; sometimes physically, sometimes emotionally. We go through many things in this life and they shake us. We must learn to trust in God and believe in Jesus Christ in order that when we shake we do not depend on our own worthiness - at some point we will be put to a test which we will not be able to under-gird. He will speak again, and everything will shake. Only those of us who are standing totally dependent on His worthiness will be left standing. Everything else will have a very great fall. But then....we will never shake again, it will eternally finished! Check out Proverbs, the wisdom there is unshakably clear on this subject. My prayers for us all is that we stop running away from the things which God is putting in our path to get us to cast off some useless things, and that we stick around and cast them off as He points them out.